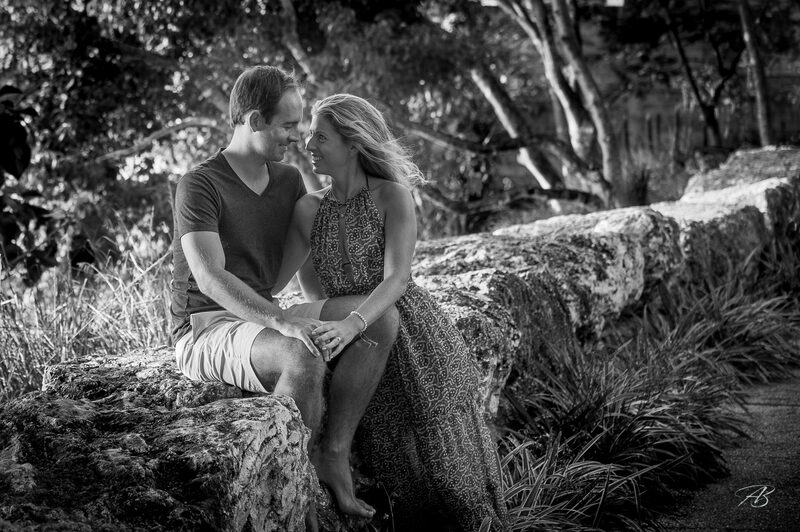 Another great photoshoot, this time with James and Lindsay in the beautiful setting of Batts Rock Beach, Barbados. 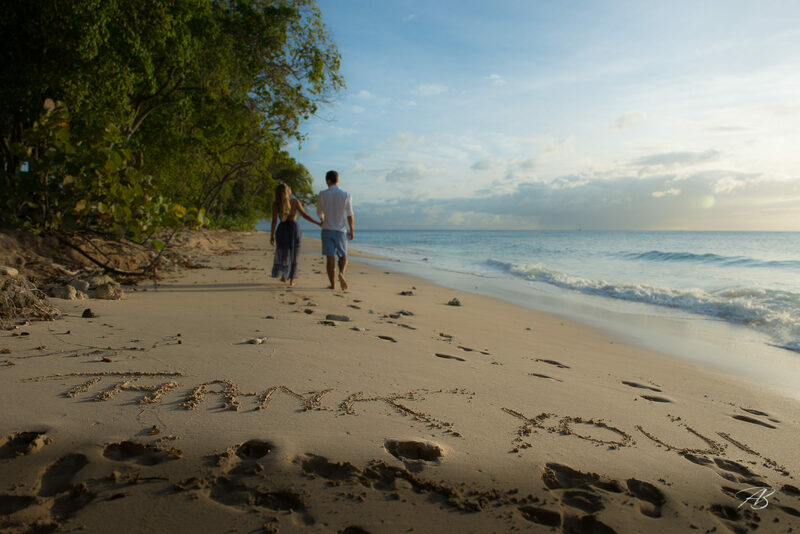 This Barbados Pre-Wedding photoshoot is the second such shoot that I have done in Barbados as part of my destination wedding package. Spending time in Barbados is allowing me to shoot in some amazingly beautiful locations as well as missing the UK winter! I’ve always had a yearning for the ocean and combining my wedding photography with the sea is fantastic. The golden hour (the 60 minutes around sunrise and sunset) is a beautiful time of day to photograph and the last two Barbados pre-wedding photshoots I have been fortunate enough to shoot during this period. 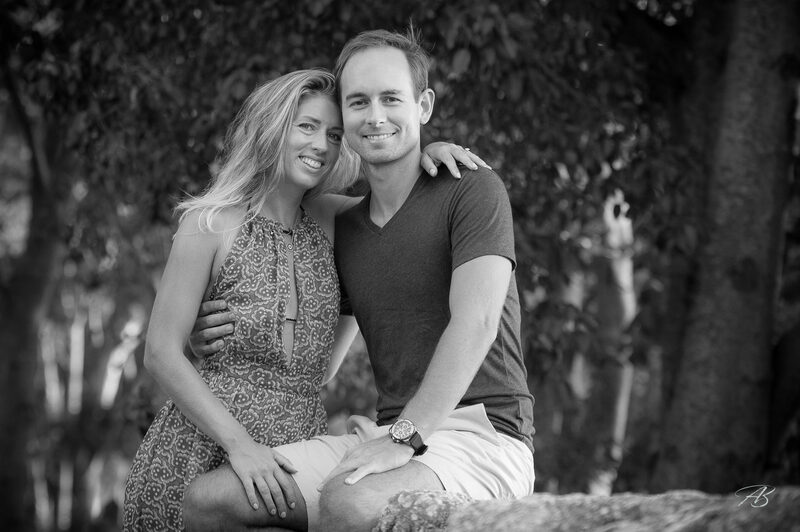 My next challenge is to shoot a couple on a sailing yacht while out at sea. As usual a few images of the behind the scenes of me working with James and Lindsay. I always try to interact with my clients, explaining what I am trying to achieve and getting to know them. Developing this relationship is hugely important to me and plays a massive part in how I go on to interact with them on their wedding day. So what’s next? 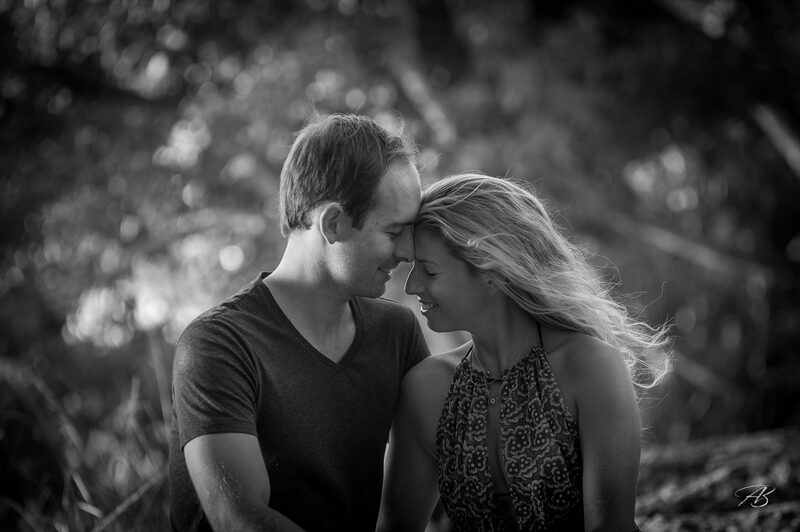 Well I have the wedding of James and Lindsay to shoot in May which, by all accounts, will be a fantastic event. I am photographing the 4 time Gold Cup winner, Dorsett, later this week as part of my equine photography services and I have a couple of commercial property shoots to do as well. I am also working with Castings Barbados on a future equine and model photoshoot. So keep watching this space.